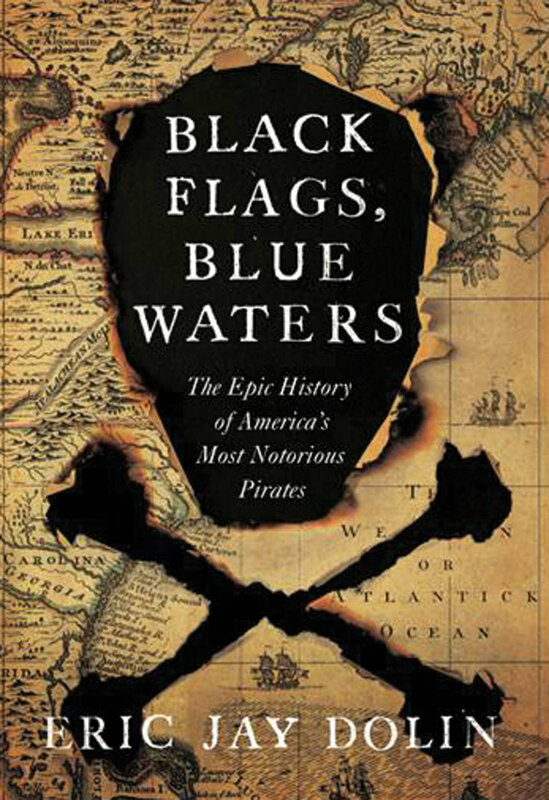 With the dramatic decline in piracy that took place along the American coast between 1719 and 1726, only a few pirates were bold and successful enough to leave a significant mark on history. One of the most fascinating was the notorious, despicable and arguably mentally deranged Edward Low. Born in London, Low went to sea at an early age and had made his way to Boston sometime around 1710. He became a rigger in a local shipyard, performing the often perilous high-wire work of equipping sailing vessels with the ropes, chains, and blocks and tackles necessary to make them seaworthy. In 1714, Low married Eliza Marble, joined the Second Church and was on his way to becoming a family man. But tragedy soon upended his life. His son died in infancy, and not long after his daughter Elizabeth was born in 1719, his wife, too, died, leaving Low bereft and heartbroken. His melancholy state affected his work, and he was either fired or left on his own account. Abandoning Elizabeth sometime in 1721, Low signed on to a ship heading to Honduras to gather logwood. 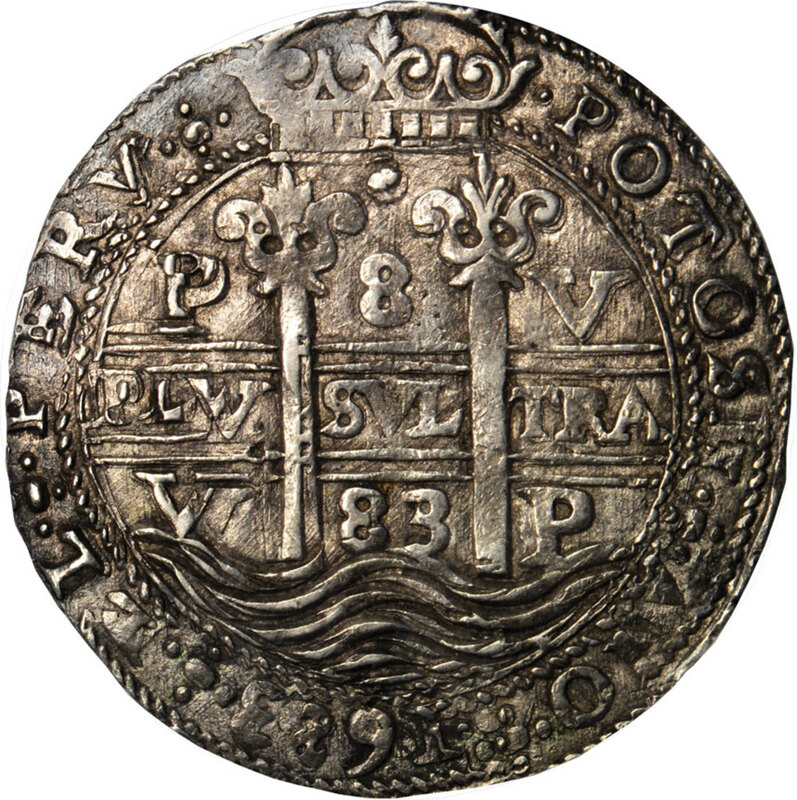 The front and back of an extremely rare piece of eight from 1683. According to one account, after Low’s 12-man crew returned to the ship with a partial load of logwood late one afternoon, Low asked the captain for permission to come aboard so that he and his men could eat. Eager to fill the hold as soon as possible and sail from this dangerous place, so as to avoid being attacked by the ever-vigilant Spanish Guarda Costa, the captain refused the request, and instead sent a bottle of rum to the men, ordering them to go back to shore and continue working. Enraged, Low fired a musket at the captain, missing him but fatally wounding another man. 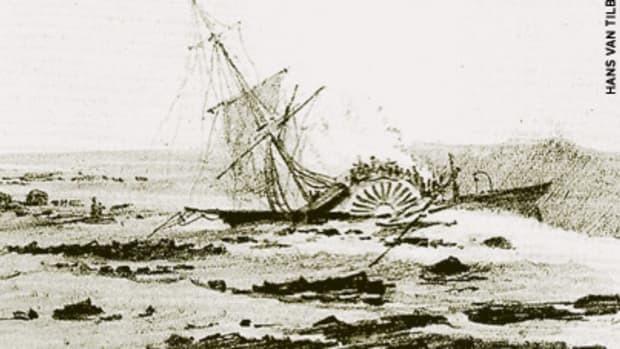 Before the captain could respond, Low and his crew fled down the coast. It is likely that these men, with Low as ringleader, had been preparing for some time to either mutiny or go off on their own, and they took advantage of the captain’s rebuff to take action. But whether their action had been premeditated or spontaneous, the result was the same. 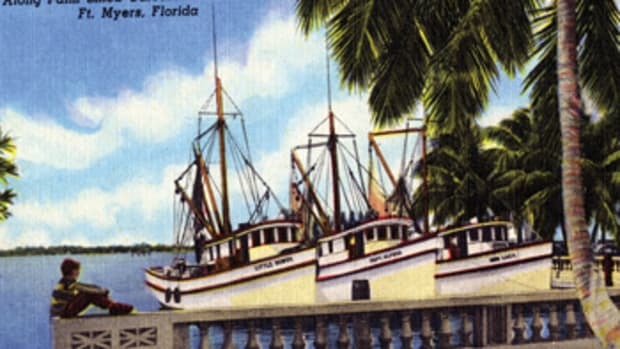 They became pirates, and the day following their escape, they commandeered another vessel and headed for the Cayman Islands, arriving at the end of 1721. There, they joined forces with another recently minted pirate named George Lowther, who had led a mutiny aboard a British Royal African Company ship off the Gambian coast, and then proceeded to the Caribbean, where he and his crew aboard the Happy Delivery plundered a number of vessels. The newly arrived crew piled onto Lowther’s sloop, with Lowther serving as captain and Low as his lieutenant. Over the next five months in the Bay of Honduras, they captured numerous vessels from Boston, burning most of them, along with their logwood, and often subjecting their crews to cruel treatment. Come spring, they headed north. Off the coast of Virginia on May 28, 1722, the pirates captured the Rebecca, a brigantine out of Charlestown, Massachusetts, that had been heading home from the Caribbean island of St. Christopher (modern-day St. Kitts). This acquisition allowed the pirates to split up. Lowther remained on the sloop, while Low became captain of the Rebecca, which was equipped with two cannons and four swivel guns. The pirate crew of about one hundred was divided down the middle. As for the Rebecca’s original crew and passengers, all but three of them, who were forcibly detained, were sent off on another vessel, ultimately returning to Charlestown. 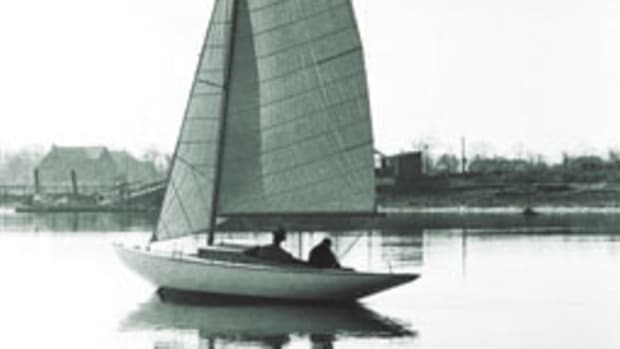 Lowther and Low then sailed off in different directions. 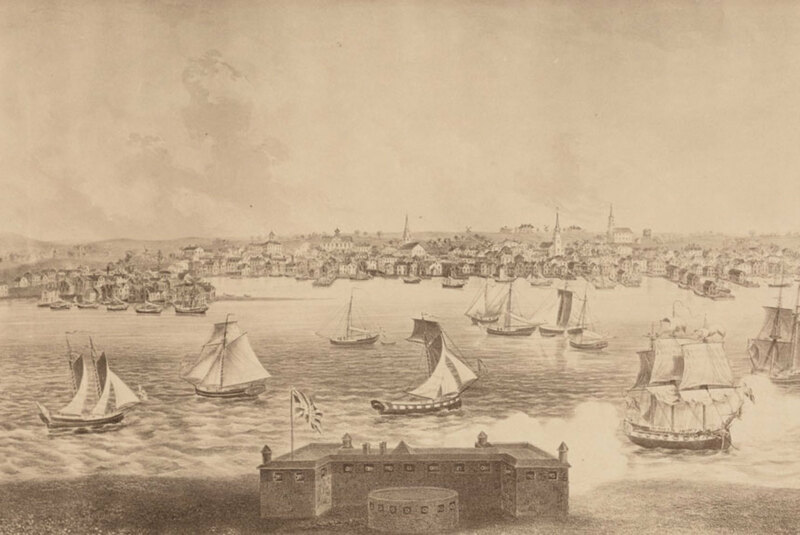 An 1884 lithograph depicting Newport, Rhode Island, in 1730. Thirty-six men were tried for piracy there in 1723 and twenty-six were convicted and hanged. 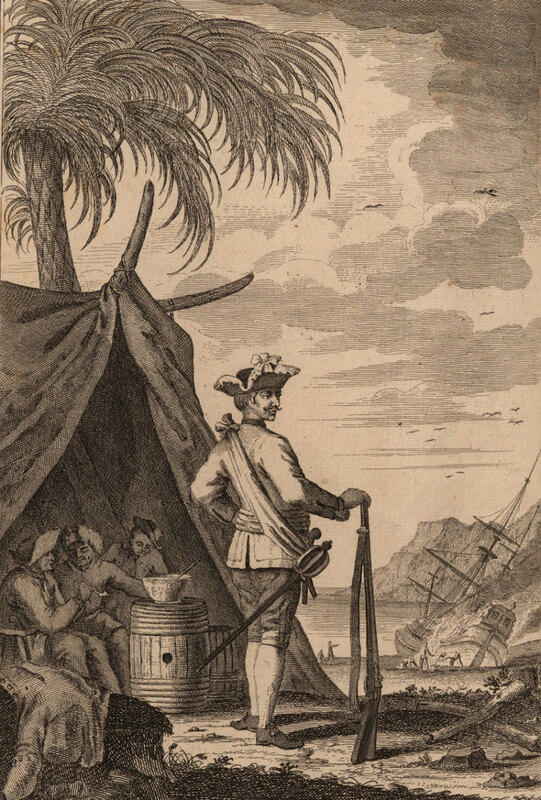 Pirate captain George Lowther in Amatique Bay, Guatemala. In the background you can see his ship being careened. By Friday, June 15, Low had sailed all the way to Port Roseway (modern-day Shelburne), located at the southwest corner of Nova Scotia. 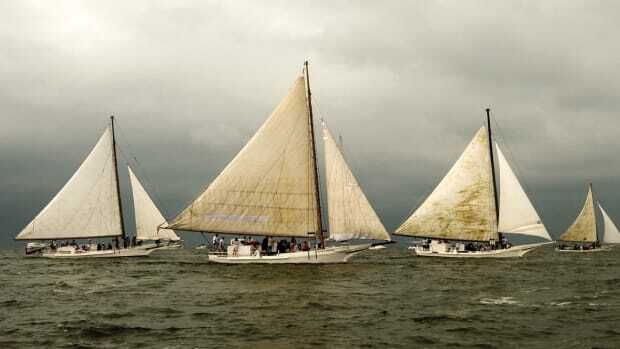 When the Rebecca entered the port in the early afternoon, Low saw a great variety of vessels arrayed before him. 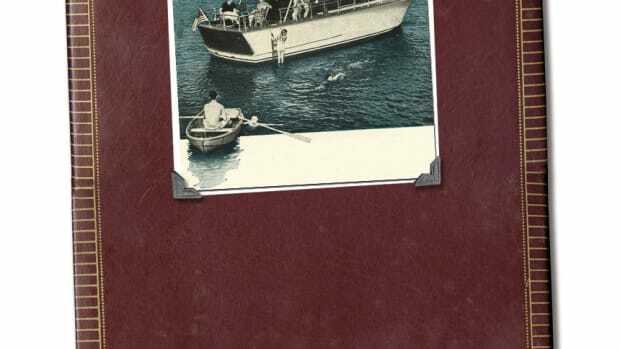 They had come in from the fishing grounds offshore to use the safe, deep and relatively capacious harbor as a place to rest until the Sabbath was over. Low anchored the Rebecca, and over the next few hours, more fishing vessels arrived. To remain inconspicuous and avoid setting off alarms, Low must have had most of his men hide belowdecks to make it appear that the Rebecca was nothing more than a merchant brig seeking shelter. For Low, this gathering of fishing vessels was an auspicious sight. Low asked the six Marblehead men before him to sign the articles. When they refused, he threatened them, but they held fast. Ashton was also subjected to another form of persuasion. After declining Low’s invitation, he was sent belowdecks, where the pirates tried to win him over by offering him rum, treating him with “respect and kindness,” telling him “what mighty men they designed to be,” and asking him to “join with them, and share in their spoils.” Neither this, nor Low’s threat to shoot him if he didn’t acquiesce, persuaded Ashton to sign the articles. His fellow Marbleheaders were equally resolute. In the end, it didn’t matter to Low, for he added the men’s names to articles nonetheless — they were going with him whether they wanted to or not. A Portuguese captain cuts loose a bag of gold coins, rather than turn them over to Low. In retaliation, Low killed the captain and his crew of thirty-two. 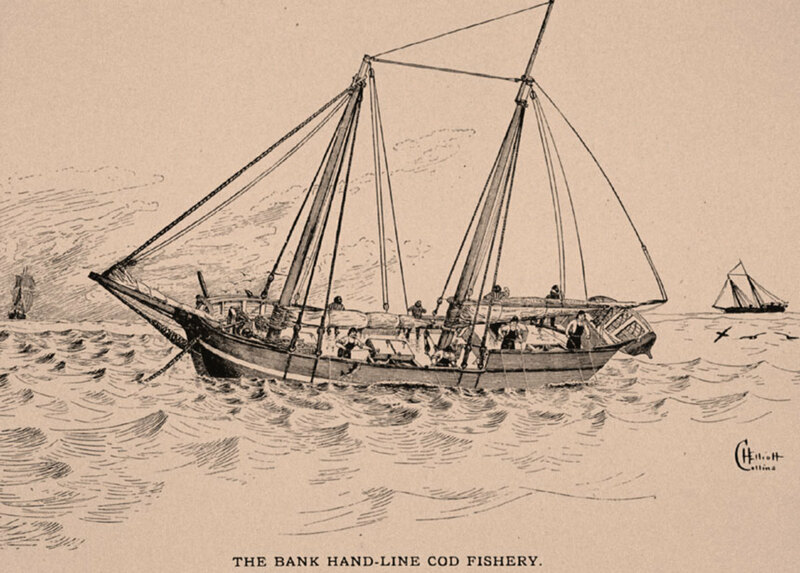 On June 19, Low transferred the armaments and his crew to one of the fishing schooners — “new, clean and a good sailer” — which he named the Fancy. All of his prisoners were placed on the Rebecca. Then, he ordered the Rebecca to sail to Boston, let the remaining fishing vessels go, and left Port Roseway behind in his wake. 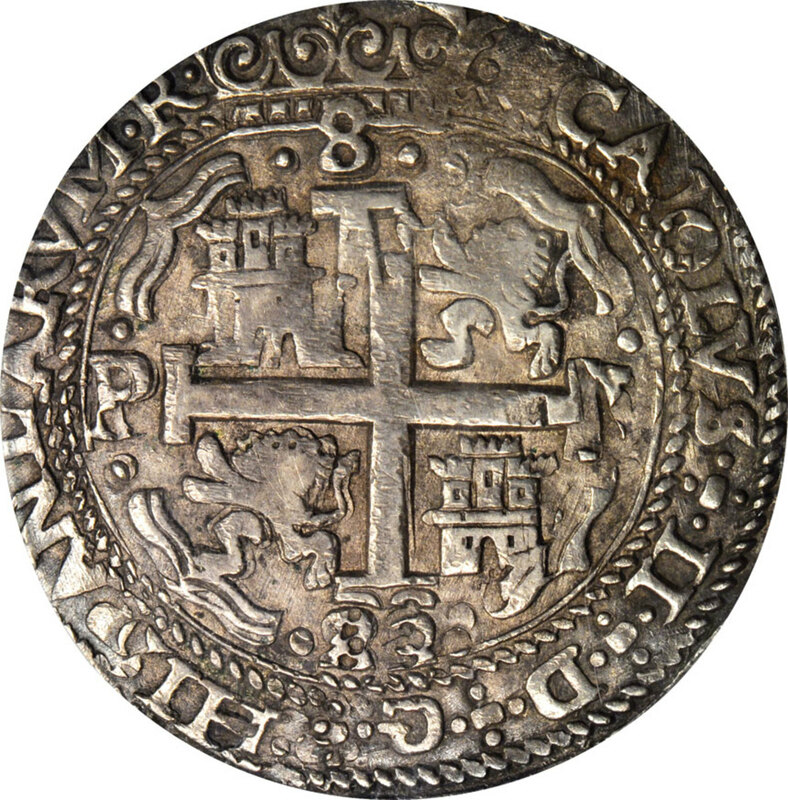 Over the next eight months, Low sailed east across the Atlantic to the Azores and Cape Verde Islands, then crossed the Atlantic again, reaching Brazil, from there traveling north to St. Croix in the Caribbean, back down to Curaçao, and finally arriving at the Bay of Honduras in the late winter of 1723. Along the way, Low plundered more than 10 vessels, adding a couple to his fleet. He also forced a few men to join, and welcomed others to his crew, which now stood at about 100 strong. Over the course of this journey, Low’s trademark cruelty and maniacal rage began making more frequent appearances, setting him apart from most of the pirates during the Golden Age who, typically, used violence and extreme brutality rarely, and only as a last resort. A fishing boat similar to the type Low commandeered from Ashton. Top, Roatán Island, where Ashton spent two years before being rescued. 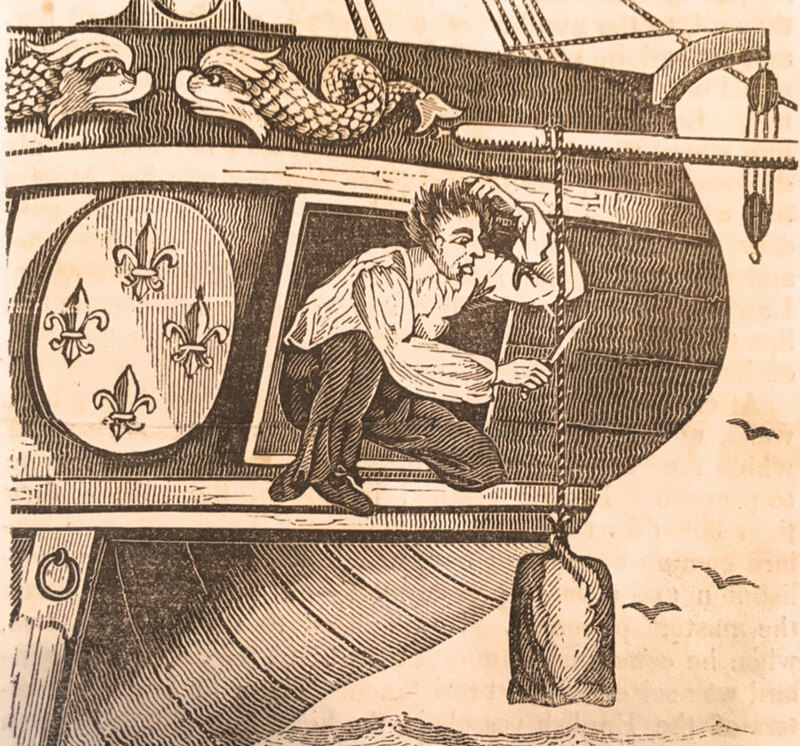 Throughout this time, Ashton, who spent much of the time in the hold trying his best to avoid his captors, was subject to frequent verbal and physical abuse, especially when he repeatedly refused to sign the ship’s articles, which invariably resulted in being “thrashed with sword or cane.” Close contact with the pirates, and with Low’s cruelty, did nothing to lessen Ashton’s intense hatred of them. “I soon found,” he later recalled, “that any death was preferable to being linked with such a vile crew of miscreants, to whom it was a sport to do mischief; where prodigious drinking, monstrous cursing and swearing, hideous blasphemies, and open defiance of heaven, and contempt of hell itself, was the constant employment, unless when sleep ... abated the noise and reveling.” Tortured and miserable, Ashton dreamt of escape, and on March 9, 1723, he got his chance. 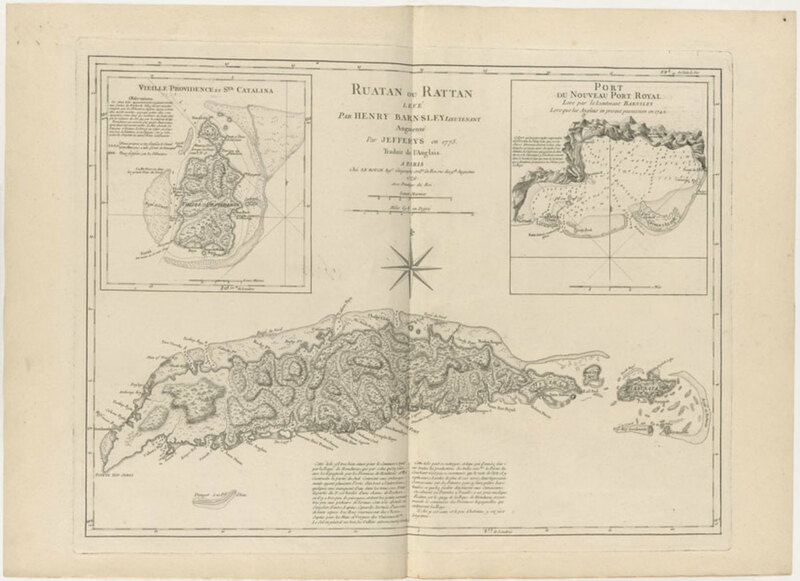 On that late winter day, Low’s mini pirate armada was off Roatán, an uninhabited lozenge of an island ringed by lush coral reefs, 30 miles long, a few miles wide, and located about 40 miles from the Honduran mainland. 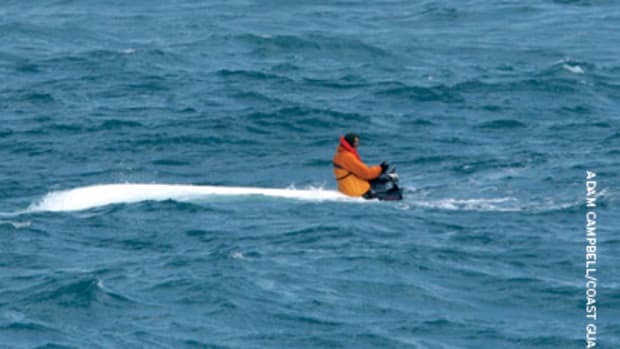 When Ashton saw the longboat from one of Low’s other ships heading for the island to fill water casks, he asked to be taken along. 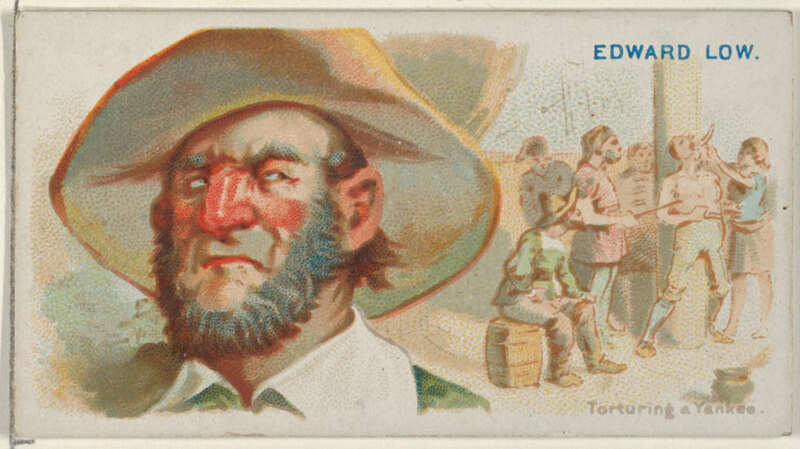 The men were reluctant at first, but Ashton pleaded with them, noting that he had not been on land since his capture in Port Roseway, while other men had gone ashore multiple times. The cooper, who was leading the watering party, relented, and Ashton jumped in. Surprised by this opportunity, yet unwilling to let it pass, Ashton was not particularly well prepared for escape. 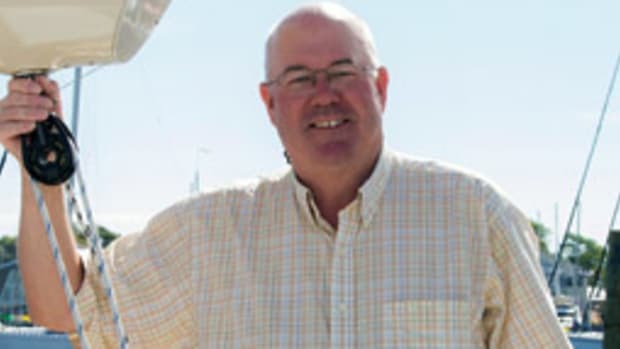 All he wore was a pair of pants and a hat — no shoes, no shirt, no stockings and no knife. Had he asked the cooper to wait while he gathered other useful items, suspicions surely would have been raised, given the simple nature of refilling the water supply. Whatever the consequences of his flight, Ashton was resolved never again to set foot on one of Low’s ships. After landing on shore, Ashton eagerly helped the men fill the first few casks, but then slowly ambled down the beach, picking up shells and stones, trying to appear as nonchalant as possible. When he was a few hundred feet away from the rest of the company, the tense captive edged toward the woods, but just as he was about to plunge in, the cooper — suddenly alert to Ashton’s distance from the rest of the men — demanded to know where he was going. Ashton professed he wanted to gather coconuts, an excuse that seemed to satisfy the cooper, who returned to his task. Sensing that the window for his escape was just about to close, Ashton ran into the woods, moving as fast as he could in his bare feet and exposed skin through the sharp underbrush, ultimately hunkering down in a dense thicket that was far enough away so as to be well concealed, but close enough to the beach so that he could still hear what the pirates might say. That was exactly what Ashton wanted, so he said nothing. Finally, the boat departed. Ashton could see Low’s ships offshore, and he worried that a search party would be sent to find him, but it never came — he wasn’t valuable enough to Low as a prisoner to warrant one. A day after he stepped ashore, Ashton watched the pirates sail away. Standing at the edge of the beach, he was truly and utterly alone. Pirates by Eric Jay Dolin. © 2018 by Eric Jay Dolin. Used with permission of the publisher Liveright Publishing Corporation, a division of W. W. Norton & Company, Inc. All rights reserved.